It is fascinating to note that from the early modern era to the twentieth century, the word nostalgia primarily indicated a disease, whose causes, symptoms and cures were debated. Nostalgia’s test-case was Swiss soldiers abroad who missed their home and were depressed. (It is not an ancient Greek term at all.) Immanuel Kant in particular was much vexed by the supposition that going home could somehow satisfy the longing for a lost past, which, he insisted, must remain unsatisfied by definition. Nostalgia in those days was a technical term used and discussed primarily by specialists. In the twentieth century, however, the word has become fully demedic­alized. It now means little more than a sentimental attachment to a lost or past era, a fuzzy feeling about a soft-focus earlier time, and is more often used of an advertising campaign, a film or a memory of childhood than with regard to any strong sense of its etymology, “pain about homecoming”. Victorians talked with passion about their feelings for the past, longed for lost ideals, and, as one would expect in an imperial age, often talked about travelling home, in overlapping physical and metaphorical senses. They also theorized such feelings and dramatized them in poetry, art, music and novels. But “nostalgia” is a major term for us, not them. 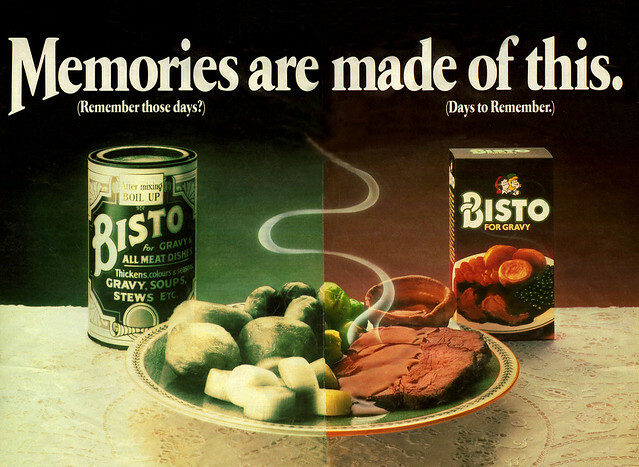 In this sense at least, nostalgia isn’t what it used to be. As we agree with Proust that “remembrance of things past is not necessarily the remembrance of things as they were,” we might send epigrammatic birthday greetings to Lawrence Peter “Yogi” Berra; he was born on this date in 1925. 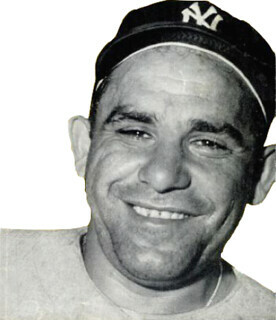 Berra played almost his entire 19-year baseball career (1946–1965) for the New York Yankees. Berra is one of only four players to be named the Most Valuable Player of the American League three times; according to sabermetrician Bill James, he is the greatest catcher of all time and the 52nd greatest non-pitching player in major-league history. Berra went on to manage the dynasty of which he was a crucial part, the Yankees, and then the New York Mets; he is one of seven managers to lead both American and National League teams to the World Series (as a player, coach, or manager, Berra appeared in 21 Fall Classics). He was elected to the Baseball Hall of Fame in 1972.